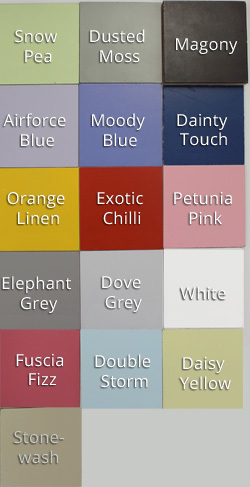 Covers area: ± 1m x 80cm Lighthouse = 42cm high x 23cm wide. Each Pack Contains: Lighthouse, 2 boats, 3 fishes, bunting, 2 sea gulls, 1 crab, 1 starfish and some stars. Lead time: 1-2 weeks if we don’t currently have stock. Check if stock is currently available. 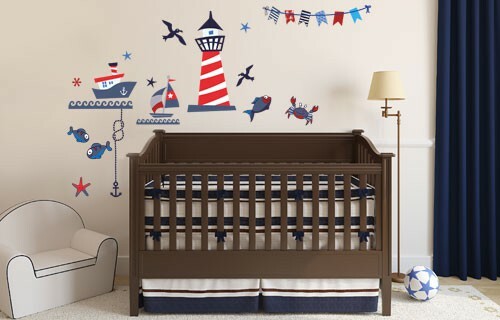 These Nautical Fun vinyl wall stickers will add fun to any kid’s bedroom. This can be combined with the Nautical border & growth chart. 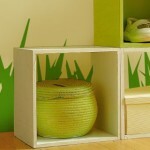 All these wall stickers come separately, so you can position them around your furniture and wall to suit your kid’s bedroom.